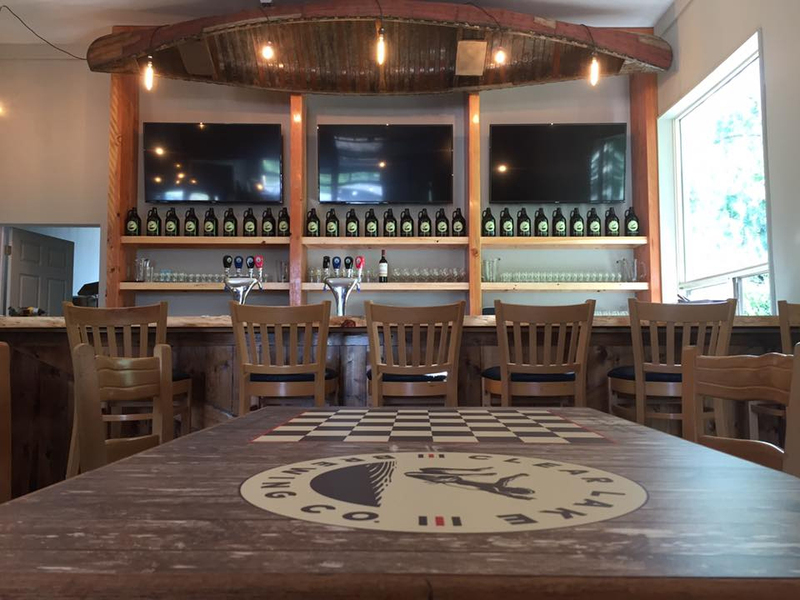 Clear Lake Brewing Co. is a new brewery located in Muskoka Lakes that produces the freshest, naturally crafted beer year-round for its locals and seasonal visitors alike. Located in the heart of cottage country it will become a new traditional stop on your trip to the cottage. Clear Lake Brewing Co. is brewed with pride and intended to be shared for those special reunions with old friends, family, around the bonfire or just kicking back and relaxing on the dock amidst the tranquil beauty of rugged Muskoka. For more information about Clear Lake Brewing Co please visit their website. You can also find them on Facebook, Twitter and Instagram.